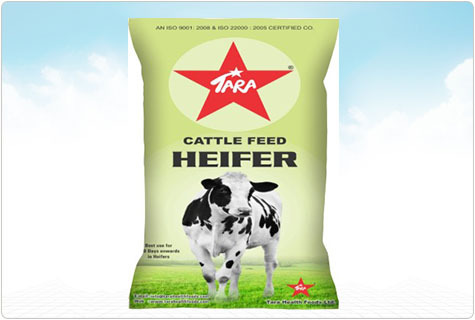 Our range of compounded cattle feed products have been developed on the basis of many qualitative characteristics while maintaining a focus on the targeted end users of such products. We believe that this has helped us in positioning our products in different customer segments and at different price points. 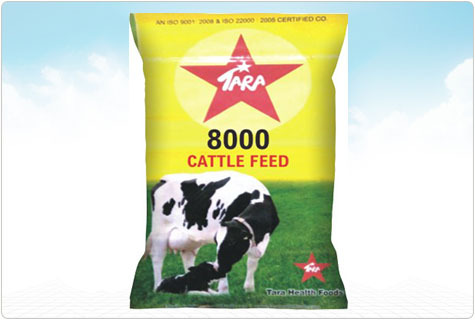 Our current product portfolio in cattle feed covers premium and low cost cattle feed, including feed supplements. 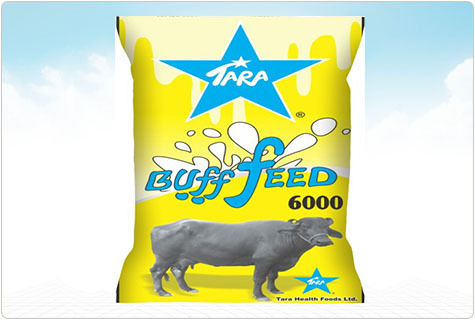 ‘TARA FEED’ was the first product launched by our Company, along with ‘RAATH GOLD’, a premium product and ‘RAATH NO. 1’, a high energy cattle feed. 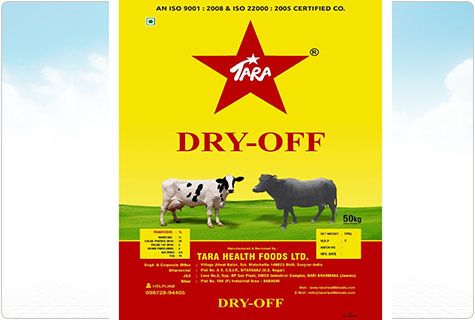 Our lower cost segment products are ‘RAATH PANJIRI’ and ‘RAATH SPECIAL’. 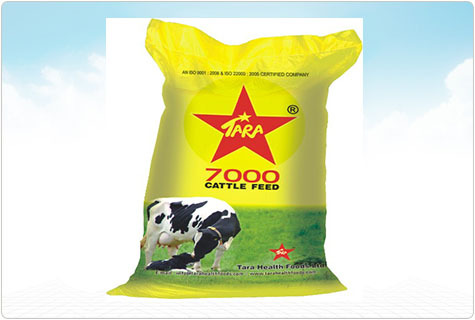 In addition, ‘TARA MIN (MINERAL MIXTURE)’, a feed supplement produced by our Company aids in covering deficiency of mineral in cattle. 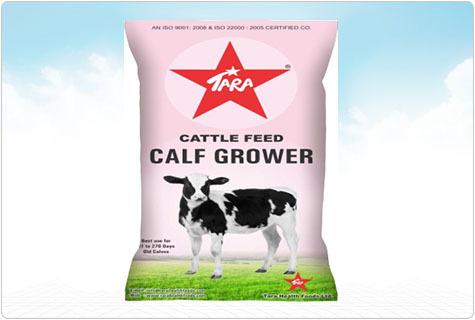 All the above mentioned products have varying amounts of antioxidants, proteins, minerals etc., in varying degrees and are customized in accordance with milk yielding capacity of the cattle.